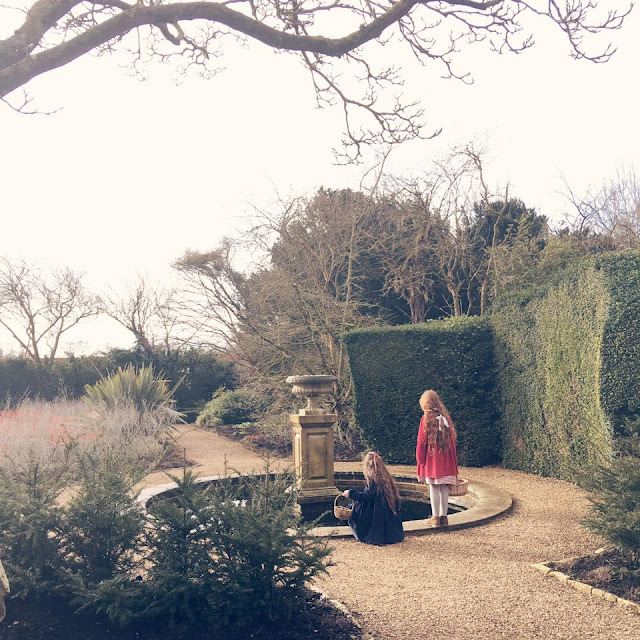 Our first adventure of the year and it was in one of our favourite places. I haven't been well over the last few months and haven't managed to really take the girls out. 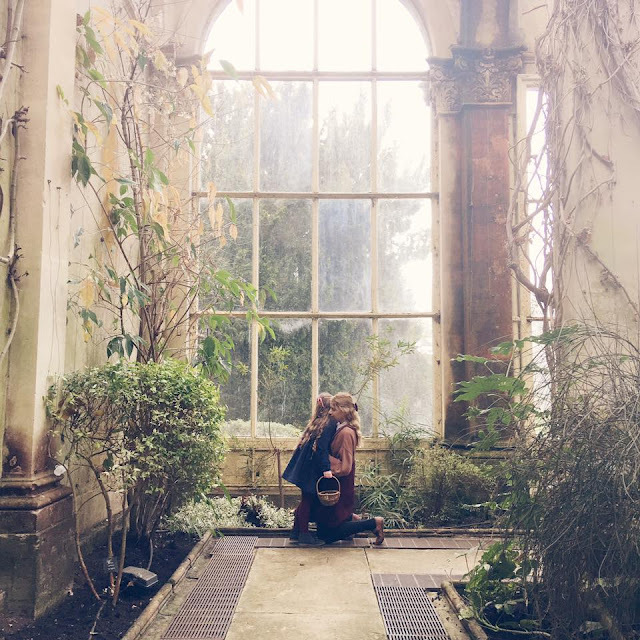 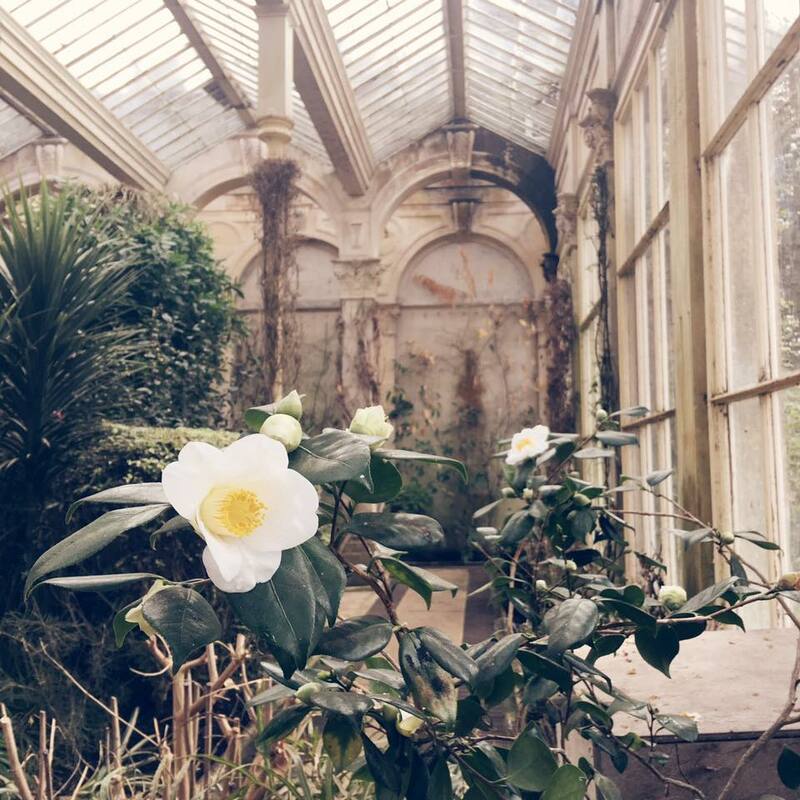 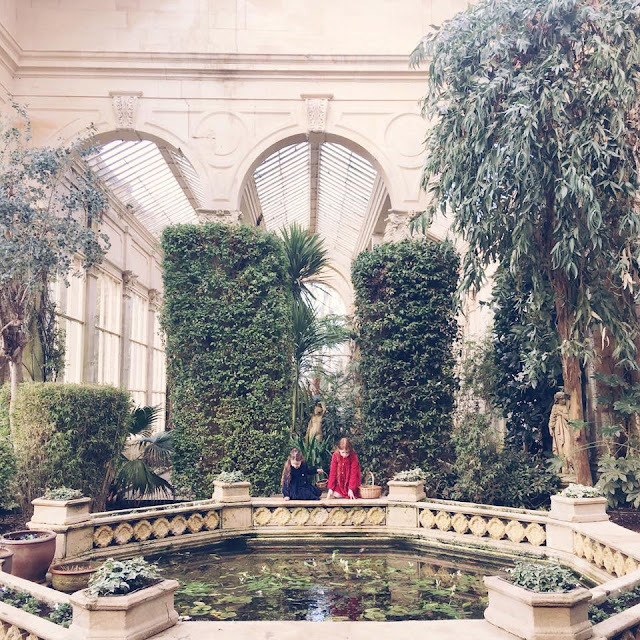 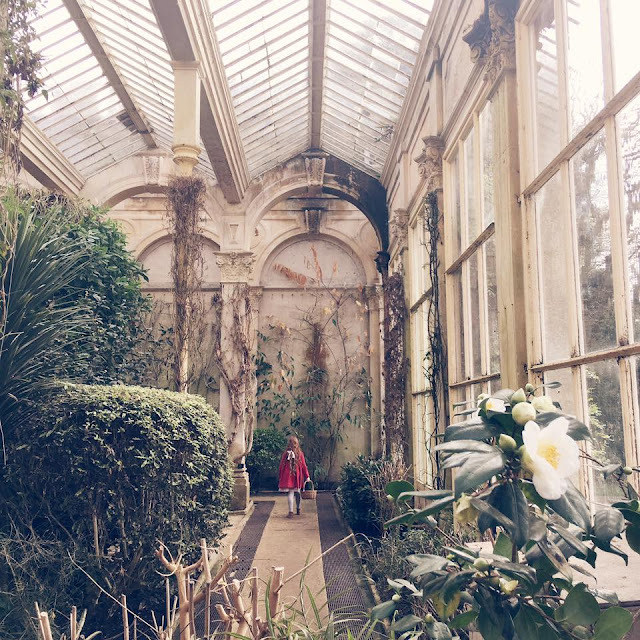 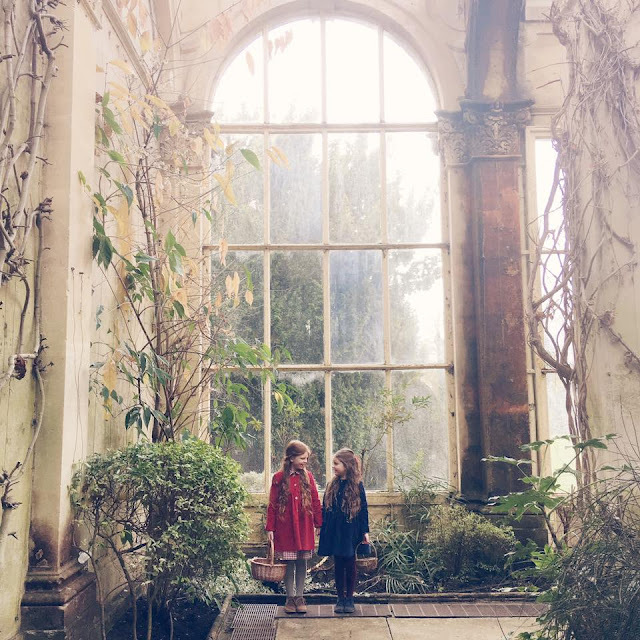 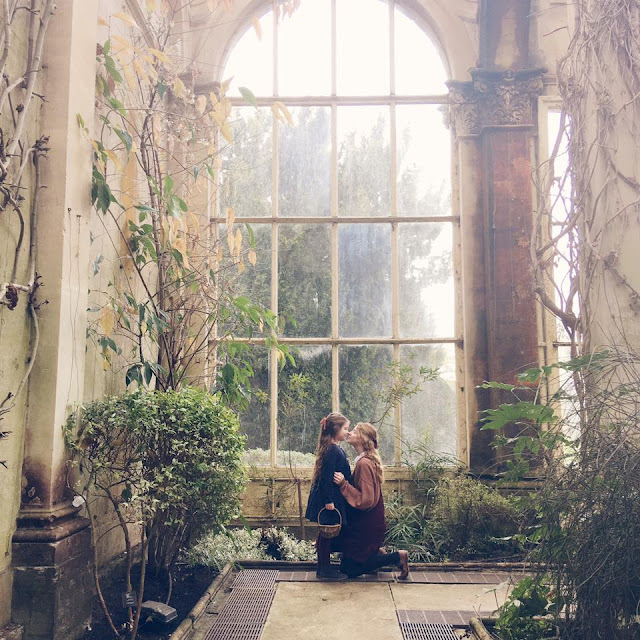 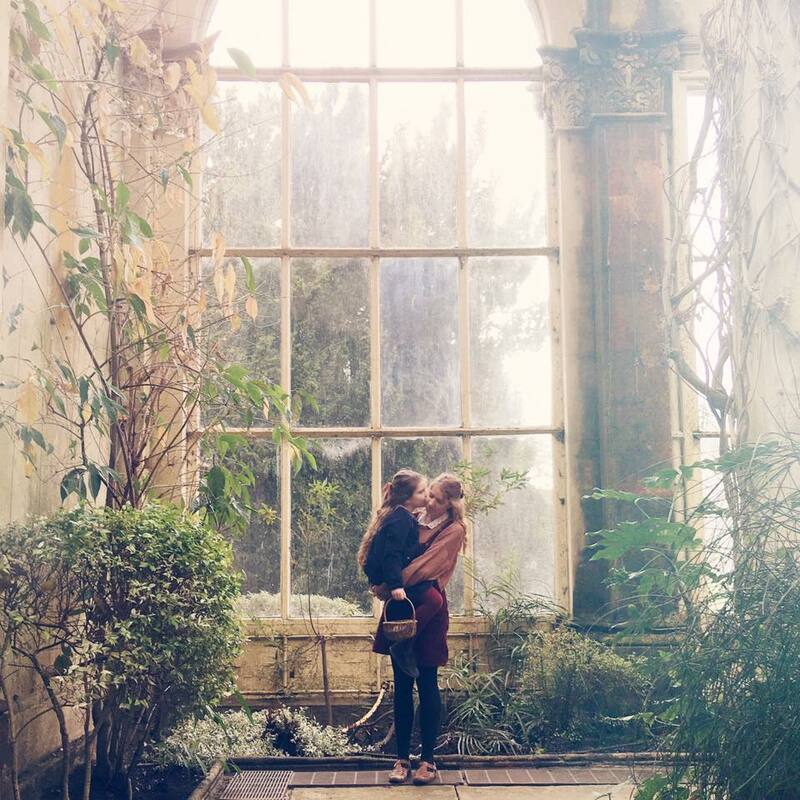 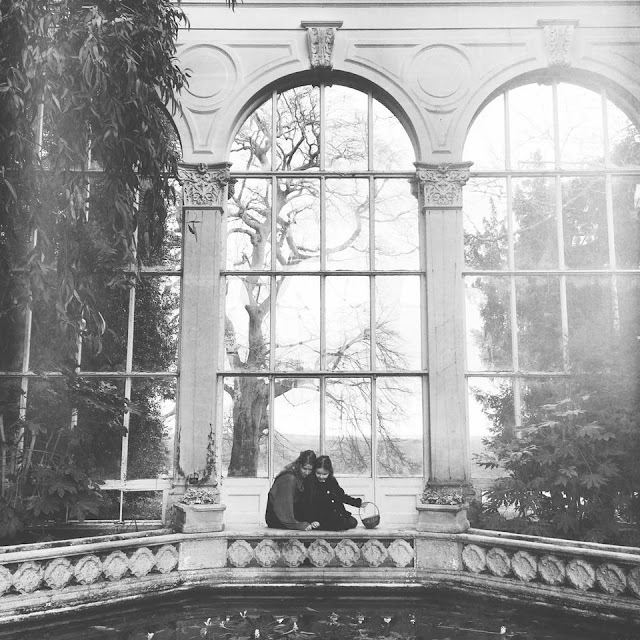 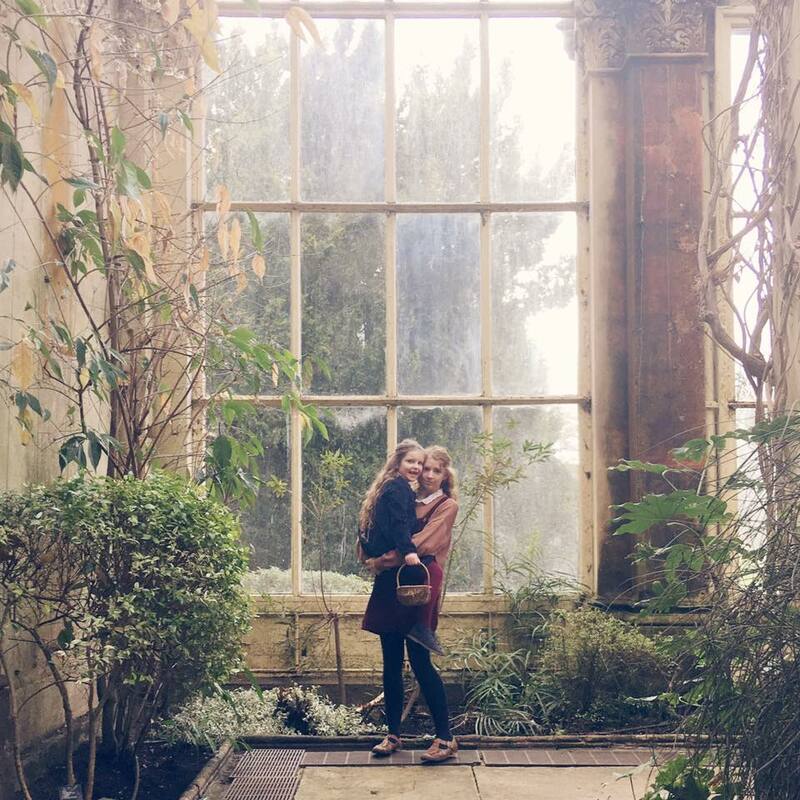 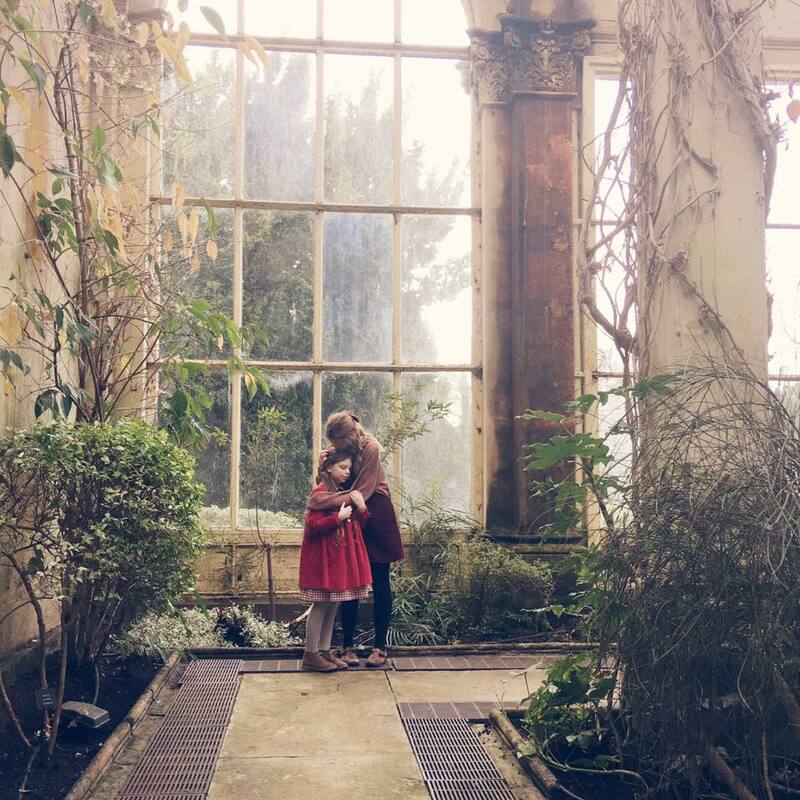 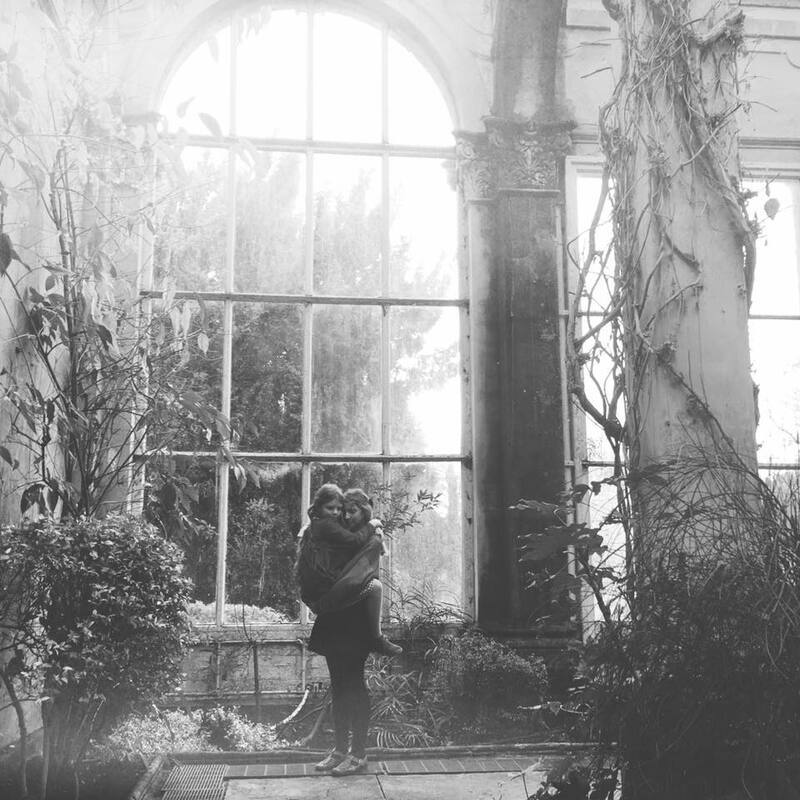 I really wanted to try and have a short adventure this weekend and knew we just had to go to the orangery. It always calms me and makes my heart happy. 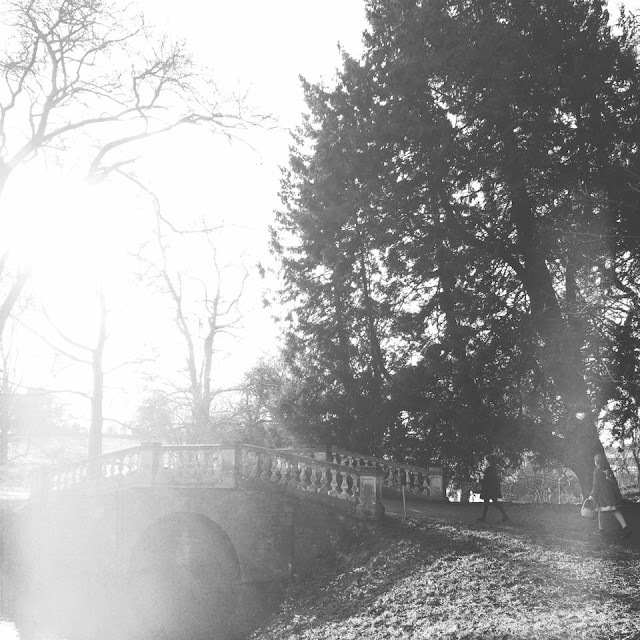 We walked around the gardens and watched the carp in the river from the bridge. 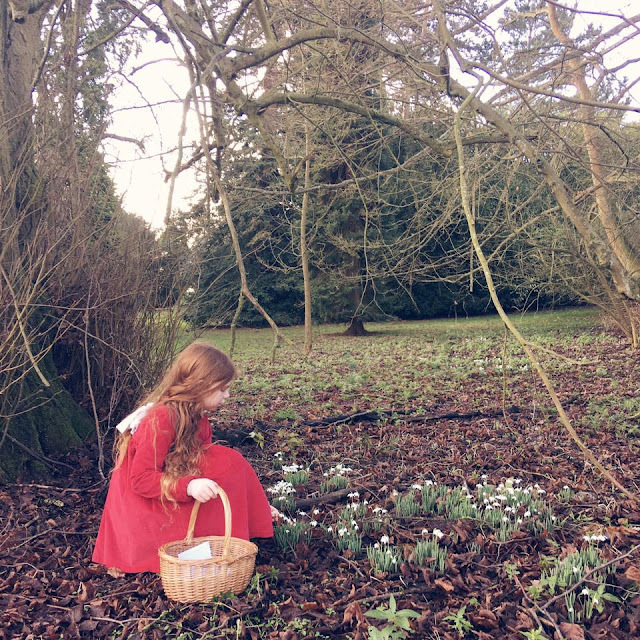 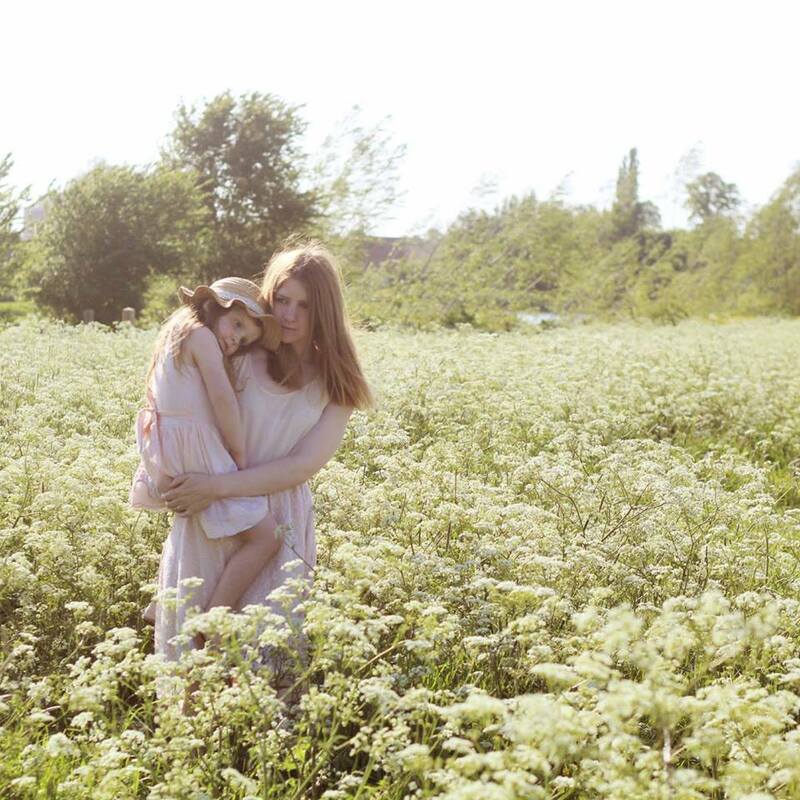 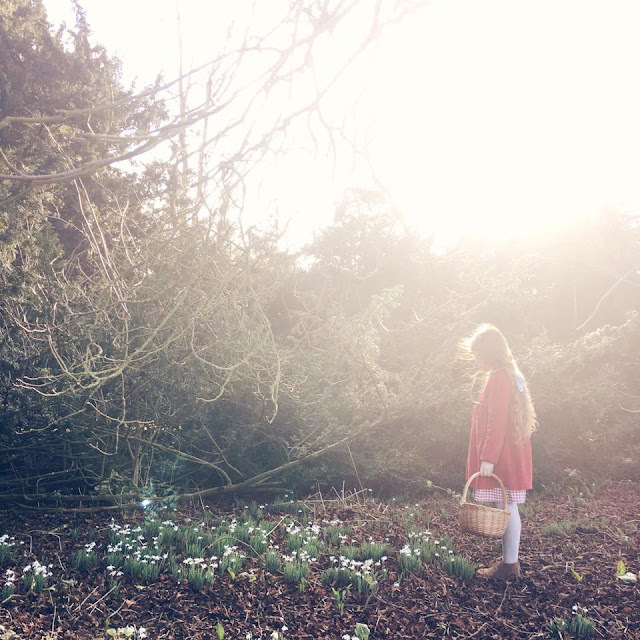 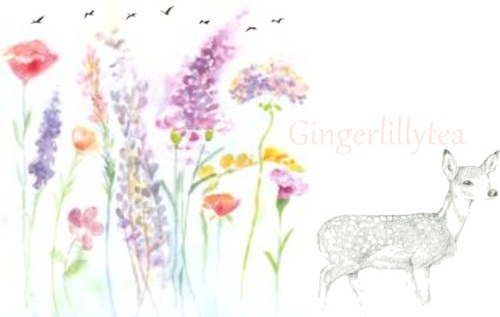 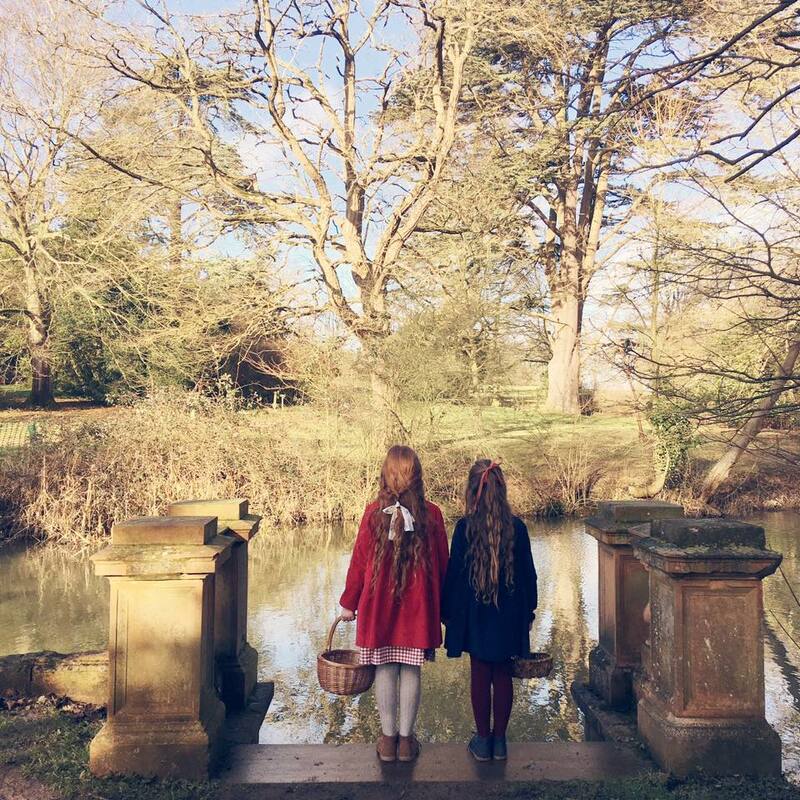 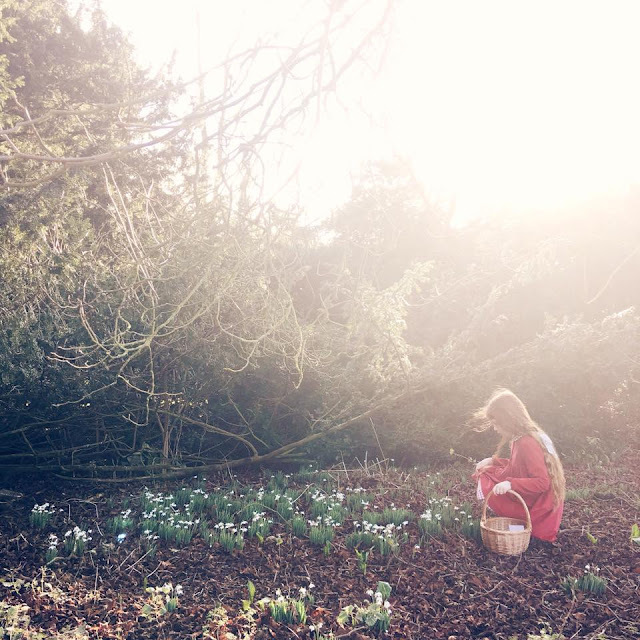 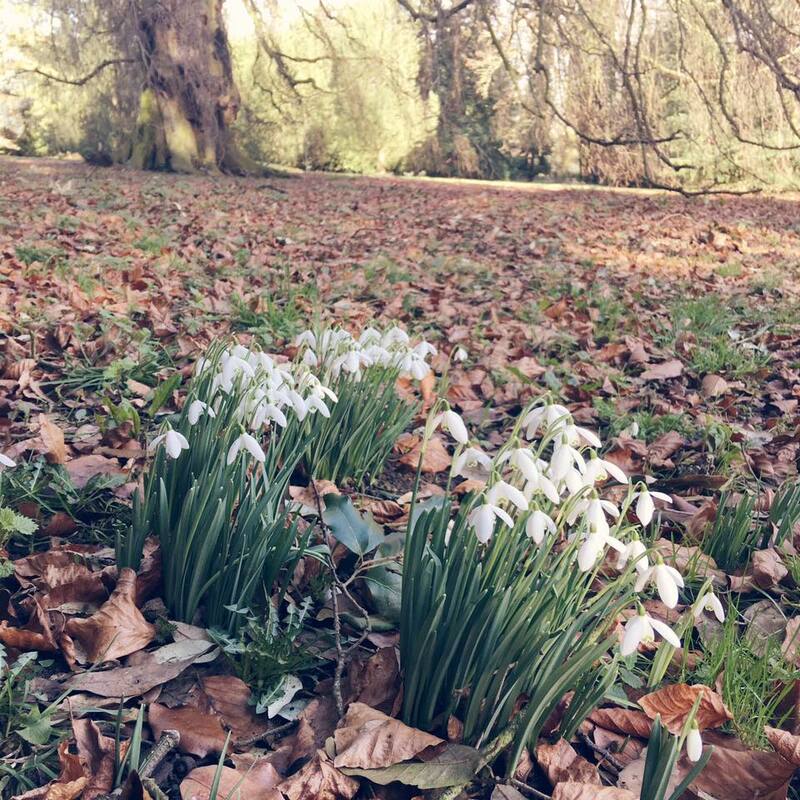 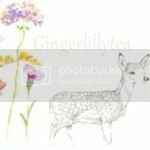 We wore ribbons in our hair and the girls carried their baskets with bottles of fairy dust in to sprinkle over the snowdrops. I love these two girls and adventures are always more fun when I am with them!